Leaving from Euston Station, journey to the sea-port City of Liverpool made famous by the Beatles and its football teams. Arriving at Liverpool Lime Street train station, you will have free time to explore this vibrant Victorian City. As you stroll towards the world-famous waterfront, the beautifully restored dock warehouses are now home to a dazzling collection of bars, cafes, restaurants, shops and other unique attractions. 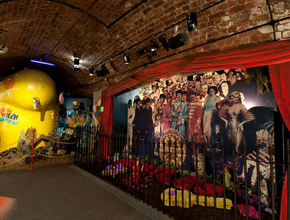 We recommend you to visit the award-winning Beatles Story Exhibition in the morning first, which is situated in the Albert Dock, short taxi journey away from Lime Street Station. If you need further information or directions you can make your way to the Visitor Information Centre which is located at Anchor Courtyard, Albert Dock, 2 minutes walk from the Beatles Story Museum. The award-winning Beatles Story is the largest attraction in the world focussed on the lives and times of The Beatles - John, Paul, George and Ringo. Take an exciting journey, starting with their childhood and the early years of the band, including Hamburg, through to Beatlemania, the break up and an in-depth look at their solo careers. 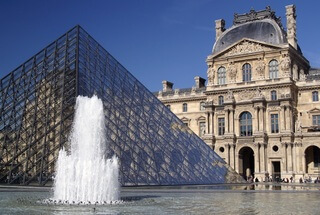 Hear the story unfold through the free Living History Audio Guide narrated by John Lennon's sister, Julia. In the afternoon you are in for a treat! 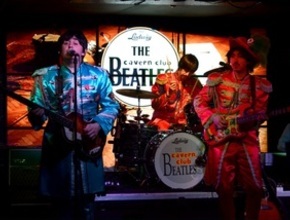 Join the 'Magical Mystery Tour' This two hour tour takes you round all the landmarks in the lives of the Fab Four including their homes, schools, birthplaces, Penny Lane, Strawberry Fields and many other significant spots. 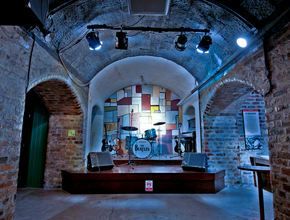 Your tour ends with a visit to the legendary Cavern Club where the Beatles story all began. The train back to London departs Liverpool Lime Street at 6.47pm and arrives back into London at 9:05 pm. · Meet the Premium Tour representative to collect your tickets and itinerary for the day outside the Euston main ticket office at 07.30 am for an 8.07 am train.